"Be a bright flame before me, O God a guiding star above me. today, tonight, and for ever." If you feel called to the priesthood, diaconate or religious life, the Holy Celtic Church International would like to hear from you! 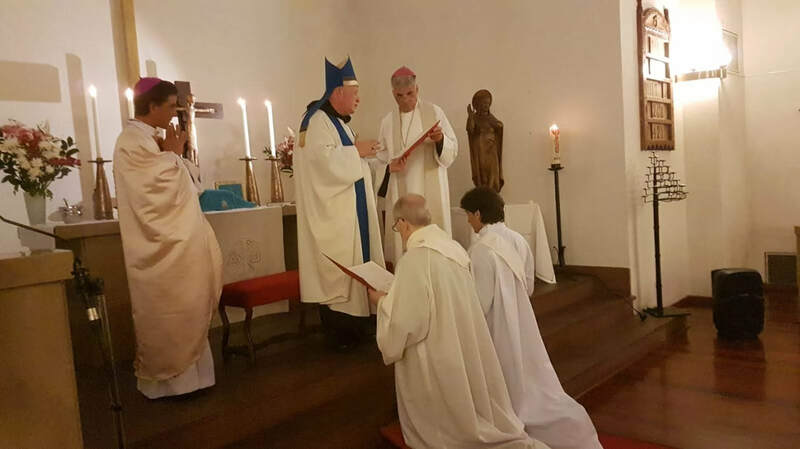 We welcome applications for both ordination and incardination from older people as well as the youthful. 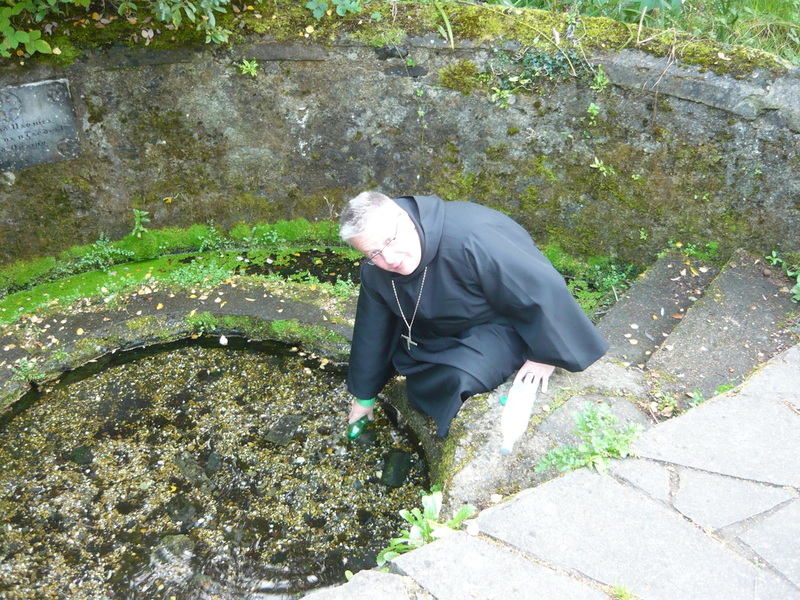 We provide several distinct paths to ministry and religious life: those attracted to monastic spirtuality are invited to become postulants with the Holy Cross Benedictines; women who feel called to the office of Deaconess are invited to explore this option; whilst men who feel called to the diocesan priesthood are invited to place themselves under the supervision of one of the bishops of the church. Those attracted to the Franciscan charism may wish to consider the Hermits of St Francis & St Clare whilst those who may feel the call of a Carthusian vocation should consider the Hermits of St Bruno. 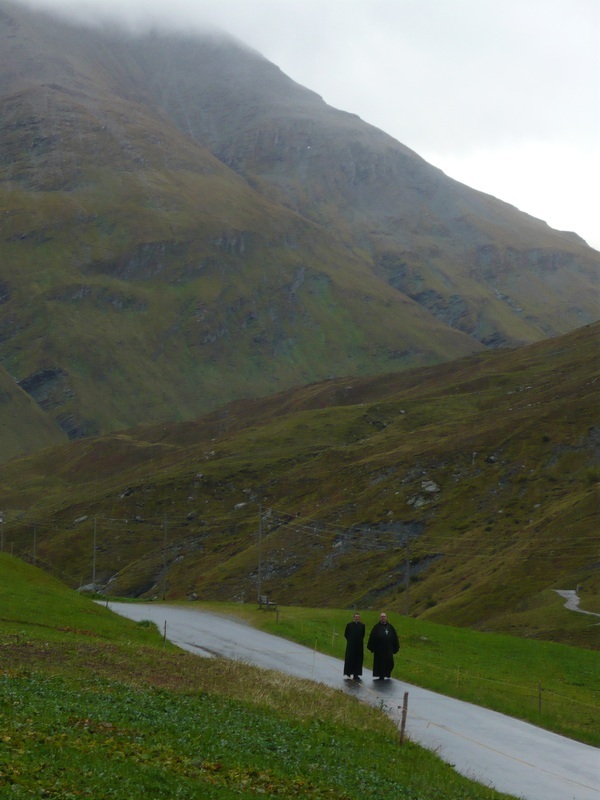 Applicants for any of these paths (who are not already ordained) normally receive online education through St Gall's Seminary as well as training here in Switzerland, if at all possible. Spanish speaking students can pursue a specially tutored course in Spanish with St Gall's Seminary. 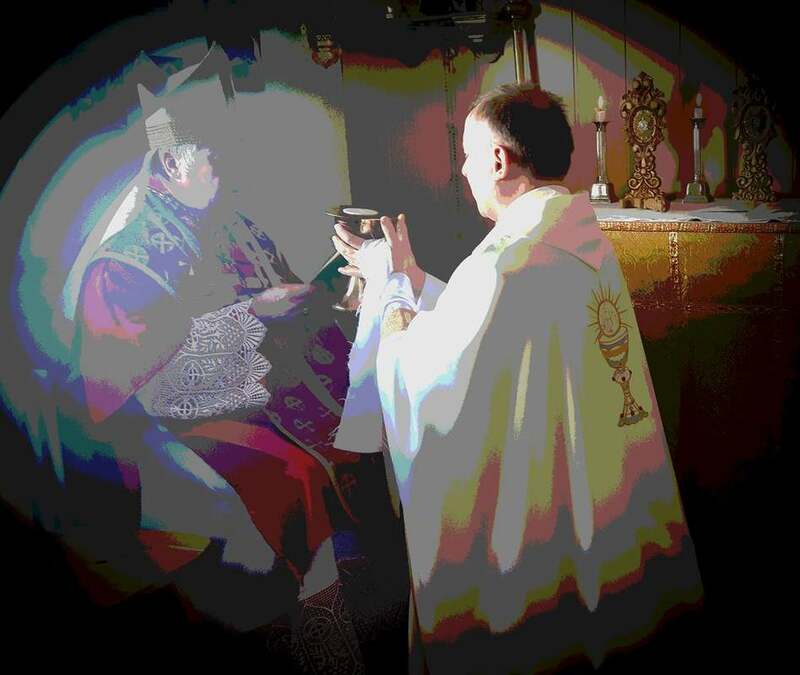 We also offer a unique Liberal Catholic and Esoteric Seminary Course through the Holy Celtic Order of the Temple. Our formation programs are personalized to meet the needs of the individual. All applicants, in the first instance are invited to use the form on the Contact page. The Holy Celtic Church International allows for dual affilation of members, so it may be possible to retain membership of another compatible church, whilst pursuing ordination or incardination in the HCCI, if so desired. 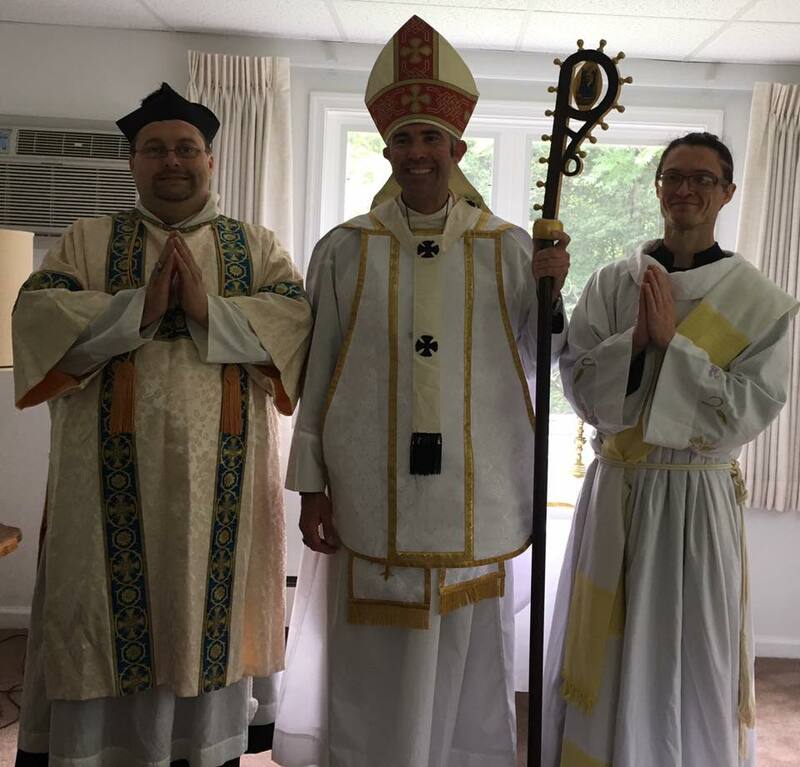 For laity we offer the possibility of licensed lay ministry as well as lay oblature with the Holy Cross Benedictines of Adoration or membership of our Marian sodality or the Holy Celtic Order of the Temple. Membership of the Holy Celtic Church International is not a requirement for inclusion in any of these ecumenical orders. To send a message please use the form on the Contact page. ​Please also visit our Vocation Stories page! "Once you have had the experience of God’s benevolence, you need no longer feel abashed in aspiring to a holier intimacy. Growth in grace brings expansion of confidence. You will love with greater ardor, and knock on the door with greater assurance, in order to gain what you perceive to be still wanting to you. ‘The one who knocks will always have the door opened to him’. It is my belief that to a person so disposed, God will not refuse that most intimate kiss of all, a mystery of supreme generosity and ineffable sweetness."